Thinking of adding or upgrading your gutters? Talk to the experts! 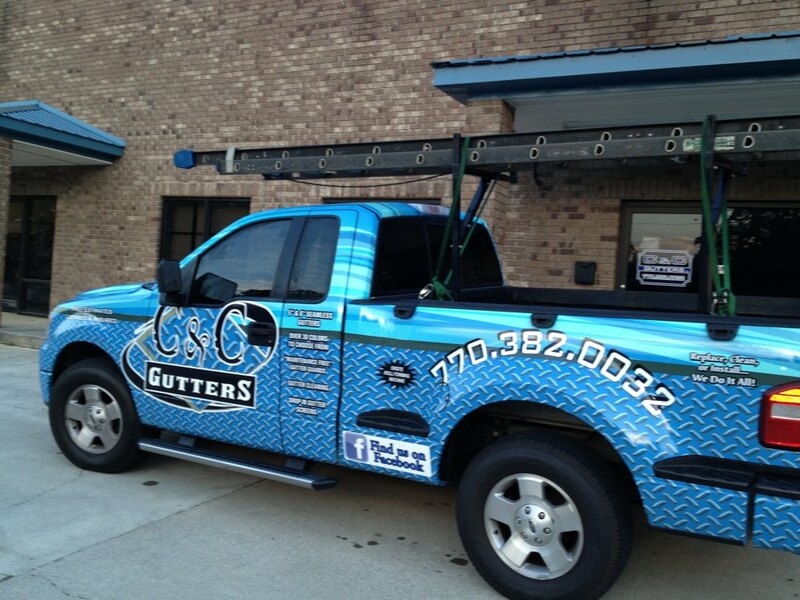 Checkout some of the services we offer..
C & C Gutters has extensive experience in both home and commercial gutter work, including apartment complexes, churches, schools, government and business building. Cleaning gutters can be an awkward and dangerous situation. It can be time consuming and difficult to balance on a ladder while holding a bucket and reaching for debris inside gutter. C&C Gutters is a full service gutter company from gutter cleaning, adding a downspout, re-sealing a leak,re-securing gutters or a full replacement. Gutter covers and screens help block out leaves and other debris from entering and clogging the gutters. They are available in many colors and styles to match your existing gutters. Here are a few of the advantages of having a quality gutter system.. 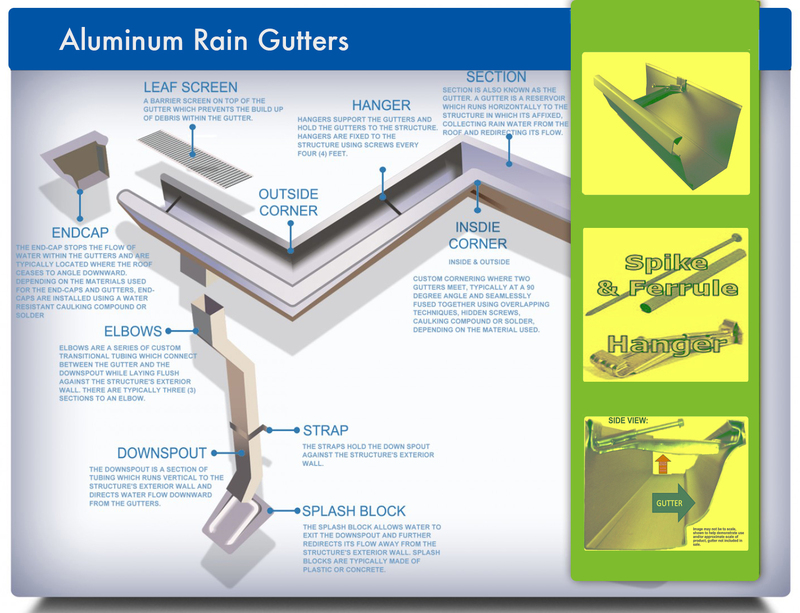 While many home repairs only target one, specific problem, the benefits of rain gutters are numerous.